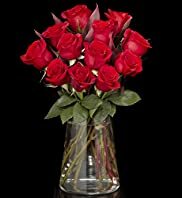 Are you looking to send some roses to your loved one but want it to be extra special? Why not have a look at our ‘Something Special’ range below. 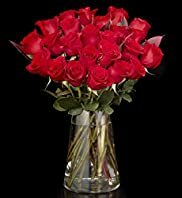 There are grand prix red roses, red rose plant pots and even 100 red roses, for the ultimate gift. Use code FLOWERS10 for extra 10% off and FREE DELIVERY! Use code VDAY2012 for extra 10% off & FREE DELIVERY! Use code LOVEHEARTS for FREE CHOCS & DELIVERY!